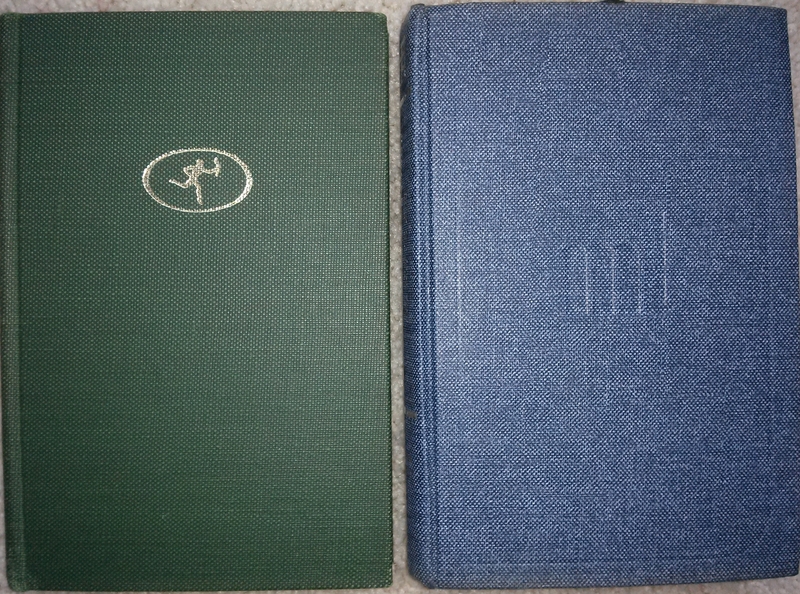 binding, nor buckram. I've always called it a denim look. compare to what you saw? > books to check for the re-enforcing tape inside.